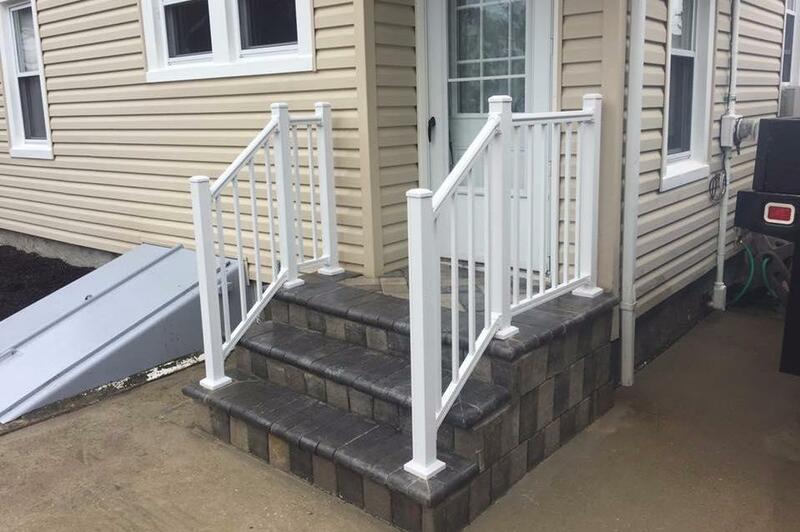 Visit the SMITH POINT FENCE showroom for quality deck and stair rails. 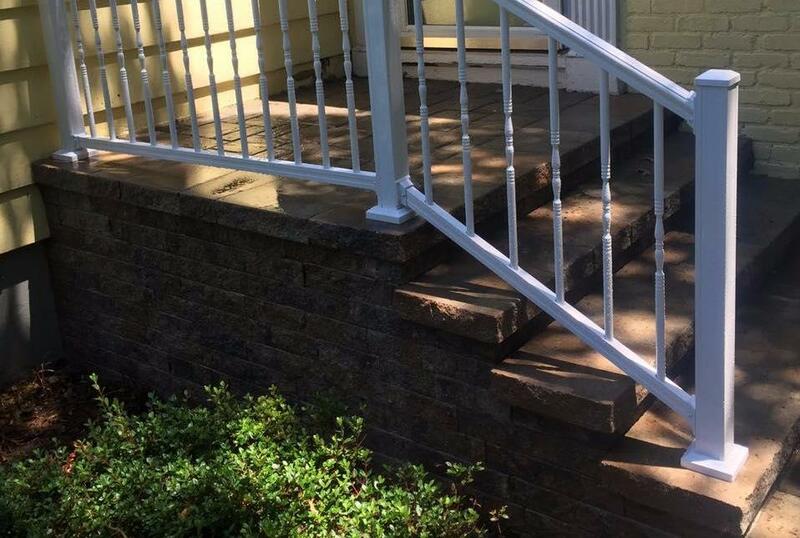 Whether you need railings for your deck, porch, or balcony, SMITH POINT FENCE has you covered. As a highly reputable fencing company, we supply and install the most comprehensive array of railings, decks, arbors, and pergolas. We have extensive experience in serving residential and commercial clients, providing unparalleled customer service. Call us today! 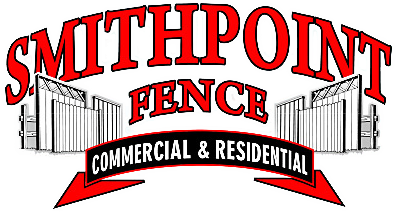 From simple designs to more decorative options, SMITH POINT FENCE offers a wide range of gate and fencing products to suit your property. We help you make the right choice and our team completes a perfect installation job, creating the perfect aesthetic effects. Visit the showroom to take a look at the impressive selection of materials and accessories that we have in store for you.